Solid maple wooden coat rack with a curved ash wooden insert to hang things that need to be assembled to have a double use. The handle, directed downwards, creates a double hook: the upper curve on which you can lean things and the lower part on which you can hang things. 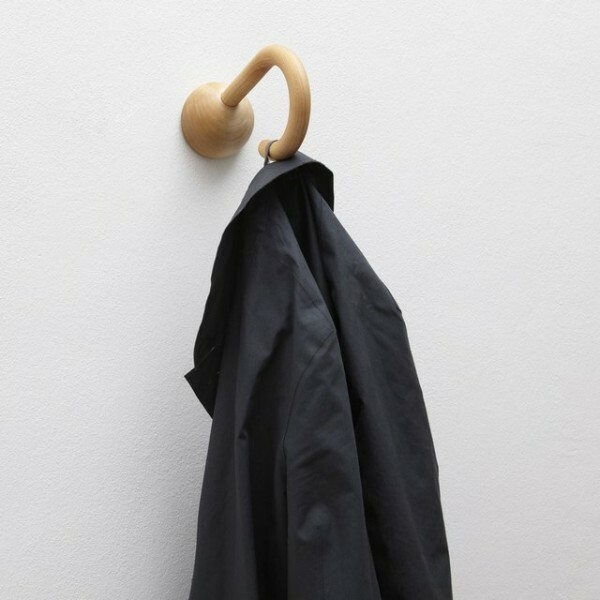 Check out Leno Coat Rack at its original source. Check out Shrine Sneaker Duffel at its original source. 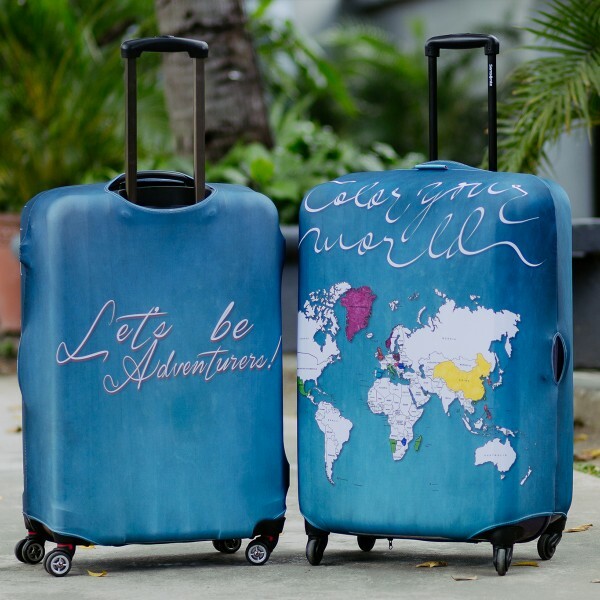 Check out Color Your World Luggage Cover by Wanderskye at its original source. 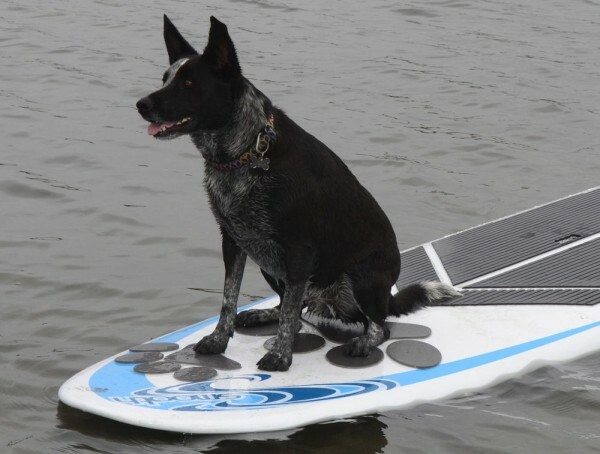 Check out Pup Deck SUP Traction Pad at its original source. 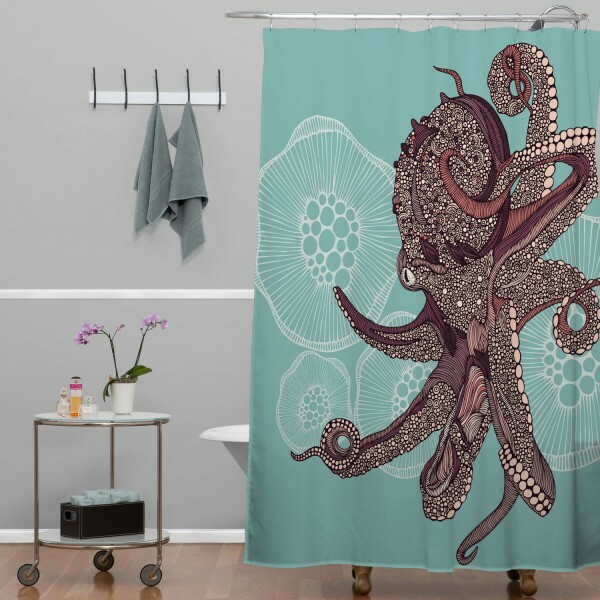 Check out Valentina Ramos Octopus Bloom Shower Curtain at its original source. 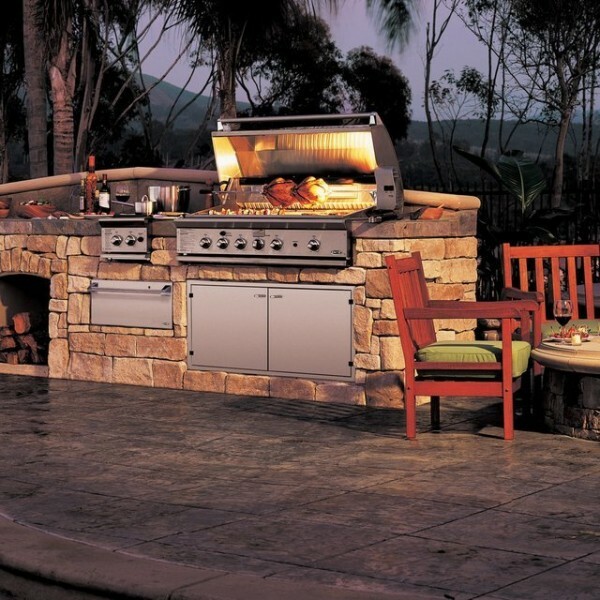 Check out Stainless Steel Gas Grill & Rotisserie by DCS at its original source. 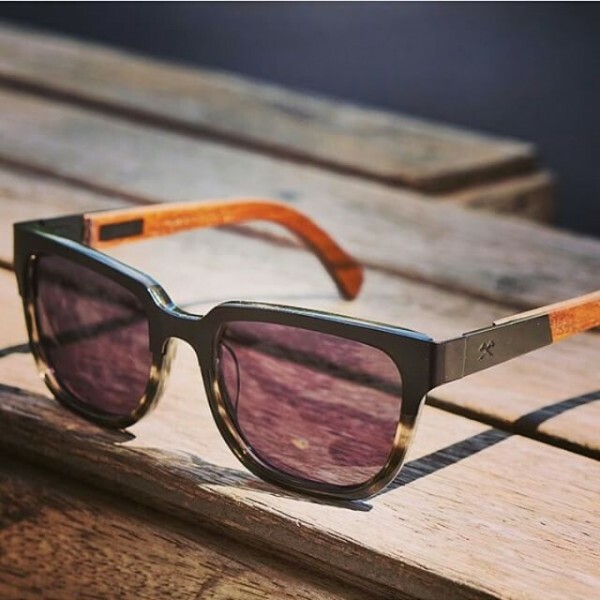 Check out Prescott Black Titanium/Walnut Sunglasses by Shwood at its original source. 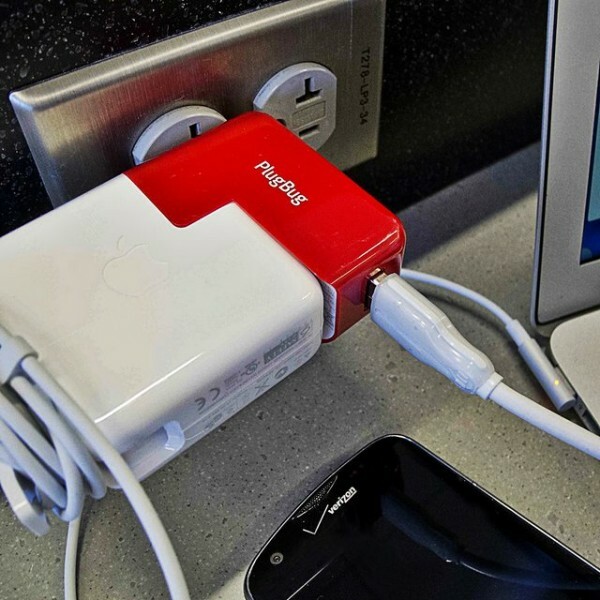 Check out PlugBug USB + MacBook Dual Charger by Twelve South at its original source. People say you always have choices – not this time though! This UNIQCUBE consists of mazes that are actually solvable. And you know how it is with labyrinths – there is only one way to get through them – YOUR ONLY WAY. 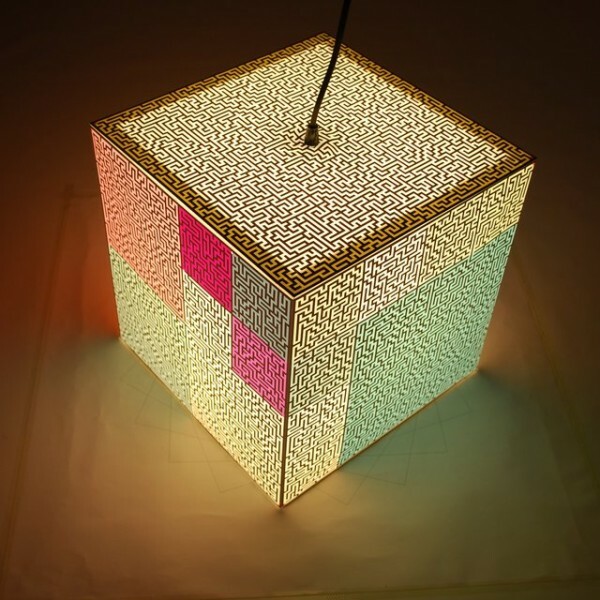 Check out Your Only Way Light Cube by UNIQCUBE at its original source. 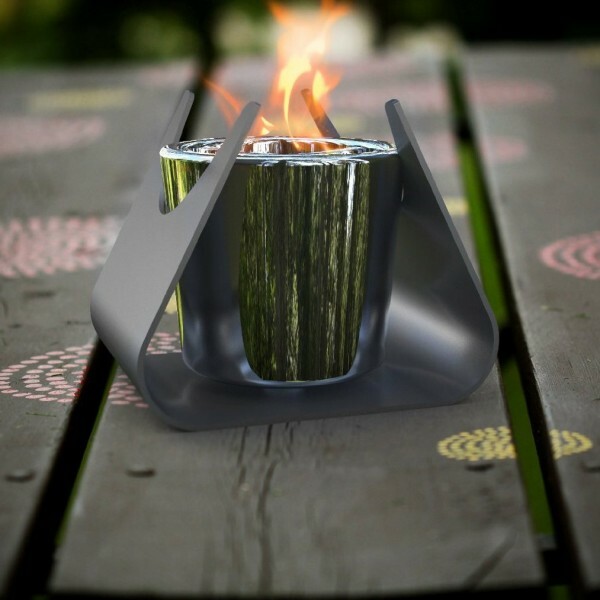 Check out Taurus Table Top Fireburner at its original source.